Perth Weather Finally Warming Up – Is your Car Ready? Finally the weather is starting to warm up, so now is the time to get your cooling system checked – before Summer arrives. 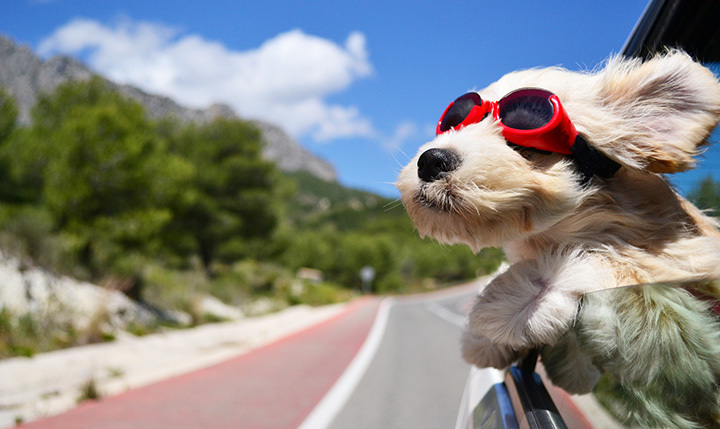 As Perth is known for its very hot Summer days, make sure your car’s cooling system and air con are up to scratch. You don’t want to get left stranded on the side of the road on a hot day. But if the inevitable happens, you can call us on 1800 TWO TOW or (08)9225-5440 and we will get a truck out to you and get you moving again before you lose your cool. Lightning Towing is a West Australian, family owned and run business. For over 25 years we have strived to go above and beyond what is expected from a towing company. With our fully qualified drivers and office staff we take the hassle out of your misfortune.